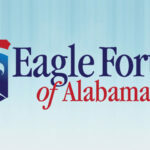 MONTGOMERY – Governor Robert Bentley on Tuesday announced that Alabama will not set up a state insurance exchange under the federal health care law. “I also will not expand Medicaid under the current structure that exists because we simply cannot afford it,” Governor Bentley said. Many conservatives were convinced that yesterday we would see the US Supreme Court strike down what we know is a massive expansion of the federal government and an unconstitutional use of federal power. Unfortunately, things didn’t quite turn out as we had hoped. 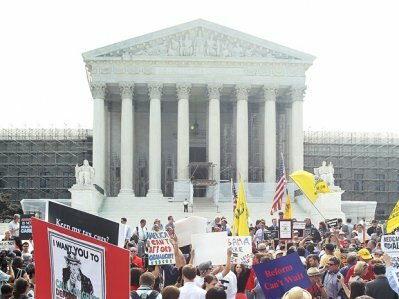 While there were not 5 votes to allow Congress to use the commerce clause to force individuals to buy health insurance, Chief Justice Roberts voted with Justices Breyer, Ginsberg, Kagan, and Sotomayor to uphold the law on the grounds that Congress does have the power to tax and that requiring an individual to pay a tax for refusing to purchase health insurance is consistent with that power. A copy of the ruling can be found here. There were only two small victories (if you want to call them that) for conservatives: 1) the individual mandate was not upheld under the Commerce Clause of the US Constitution limiting (albeit to a small extent) Congressional power to regulate economic activity; and 2) attempts to force states to expand Medicaid by threatening to withhold all Medicaid funds from states that refused to comply was ruled unconstitutional. Under today’s ruling, states can choose to expand Medicaid programs and get extra money from Congress to pay for part of that expansion, but if they choose not to expand Medicaid, they cannot be denied existing Medicaid funds. This is extremely important to Alabama where our state General Fund budget is already in shambles due to the high costs of Medicaid. If this provision had been upheld, it would have made an already bad situation much, much worse. So what lesson can we take away from today’s ruling? First and foremost, we cannot count on the US Supreme Court to save us from ourselves. This ruling makes the November election more important than ever before because it will literally determine the fate of our country. For those of us who believe the country is headed in the wrong direction, it is vital to the future of our nation that we participate–along with working ourselves we should also encourage others to help get candidates elected who share a constitutional worldview and once these candidates are elected, do everything in your power to make sure they stick to their philosophy. We must help elect a president who will appoint judges with a strict constructionist judicial philosophy. Finally, we MUST hold these candidates accountable and let them know we will support them when they do the right thing. The real loser yesterday was not Republicans or Conservatives or the Tea Party (no matter what the media says), the real loser yesterday was the United States of America and liberty as we know it. We cannot forget that and we MUST fight back. If Obamacare Is So Great, Why Is Everyone Opting Out? 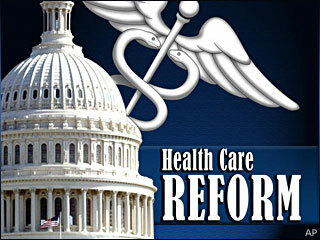 The Obama administration approved 204 new waivers for the Obamacare law in April. 38 of those were for upscale restaurants and nightclubs and fancy hotels in Nancy Pelosi’s district, 27 were for health care or drug companies, and another 31 were for unions. That brings the total number of waivers so far up to 1,372. The administration claims it reviews waivers on a case by case basis and only grants waivers to those companies or businesses on whom it will be too much of a financial burden to meet the law’s first year requirements. Given the nature of some of the businesses chosen to receive waivers, one has to wonder what criteria they are using to judge the financial burden and the company’s ability to pay. All of this begs the question, if Obamacare is so great and going to do wonderful things for health care in America, why is everyone opting out? SB298–Requiring a doctor to examine a woman both before and after an abortion-inducing drug. 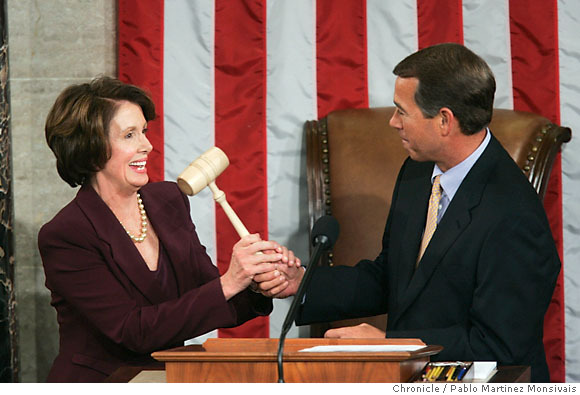 Called the Abortion-Inducing Drug Safety Act. SB202–Prohibiting coverage of abortion by any health care plan offered in Alabama through federal health care legislation. The Alabama House of Representatives took up legislation this afternoon that would have preserved the freedom of Alabama citizens to make decisions about and provide for their own health care regardless of federal mandates. Sponsored by Rep. Blaine Galliher, HB60 failed by a vote of 59-28. 8 Republicans voted “P”. P indicates that they did not vote or were not present. You can find out if your legislator was one of them by clicking here. Update: I’m told several of the Republicans who voted “P” were not present for this scheduled vote. Another Update: According to ALISON, Rep. Bill Roberts and Rep. Howard Sanderford intended to vote Yes. **Rep. Owen Drake is listed as “P” because he was not present for the vote. He is currently in the hospital in Birmingham. You would think the Obama administration might get the message, but they still plan to appeal the decision. This ruling was particularly significant because more than half of the states were plaintiffs in the matter. A federal judge in Florida struck down President Barack Obama’s landmark healthcare overhaul as unconstitutional on Monday in the biggest legal challenge yet to federal authority to enact the law. What is the Significance of the Health Care Repeal Vote? Update: Phyllis Schlafly has also written a good piece on the subject. Matthew Continetti has a great article in the Weekly Standard explaining the significance of the vote to repeal Obamacare. 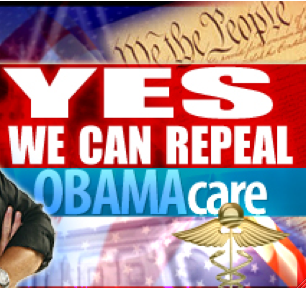 the repeal it is extremely likely that President Obama would veto. alternatives. There’s also been talk of de-funding portions of the bill. However they choose to proceed, The GOP is off to a good start in keeping their promise to repeal Obamacare. Hopefully, that will continue. Wednesday, January 19th marks the one-year anniversary of the Special Election in which Scott Brown was elected to the U.S. Senate, largely on the promise that he would cast the 41st vote against ObamaCare. As you recall, Harry Reid broke his promise and broke faith with the American people when he used reconciliation, a procedural tool, to skirt the rules and pass ObamaCare. Liberals just aren’t getting it! We need to keep reminding them of the message the people of Massachusetts sent last January 19th and that voters throughout America sent on Election Day last November: We want them to repeal ObamaCare and stop out-of-control government spending. 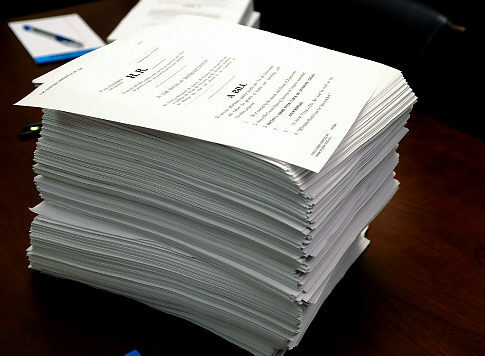 We need to put an end to thousands-of pages-long spending bills. H.R. 2 is barely three-pages long, consisting mostly of its lengthy list of co-sponsors, and it simply states that ObamaCare is repealed in its entirety.